You can be assured that our roofers have the capability and expertise to sort out any problem your roof may have. 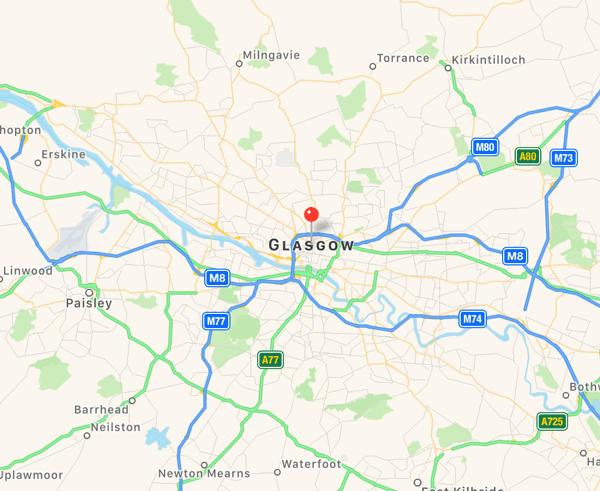 We have been operating in and around the Shawlands (G41) area for over twenty years, offering a quality service to all our customers. We serve customers throughout the local area and surrounding areas and are able to offer our customers exceptional levels of craftsmanship. Wherever you are in the G41 area we can help sort out your roof, be it new or old. Our craftsmen are among the best in the region, ensuring exceptional quality and service. If you have a need for a local roofer why not call us. We can arrange for a qualified member of our team to call at your home to discuss your needs and requirements. Whatever it is that your roof needs, we will leave you with a free estimate. Get in touch with us by calling us on 0141 340 9459.